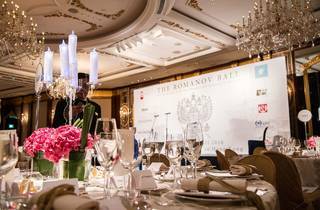 The Russian Club in Hong Kong is holding their annual charity event "Russian Wonderland 2017". A fantastic ballroom experience, The Russian Ball on March 11, 2017 to raise money for a charity known as the MaximumHelp Foundation. The event will be from 6-11pm at Island Shangri-La Hotel. Formal attire is required, so be sure to dig out that black tie! Expect a fun night complete with dancing and mingling. The MaximumHelp Foundation aims to enhance education for children and adults with disabilities. Proceeds will be going to this charity so be sure to bring all your friends! One of the most exotic and elegant events in Hong Kong. 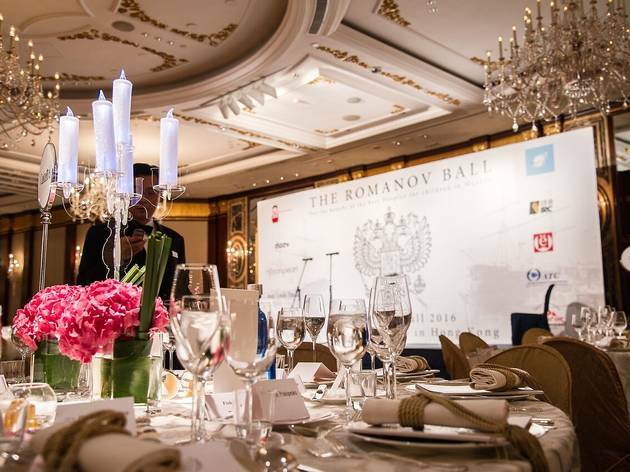 Russian ball has become a tradition. Definitely a must to experience at least once in your life.